I am not sure what gets me more excited the time before the show or during. They are both amazing and always full of surprises. 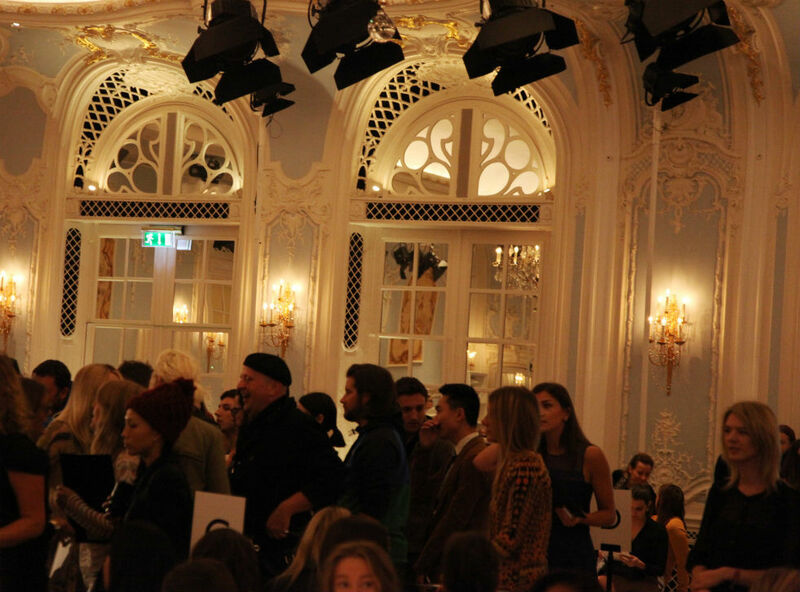 There is something about the atmosphere before the show. The organizers running around trying to make it work, the photographers that are greedy to get the best shots of celebrities and there are hundreds of fantastic looking people greeting and kissing each other. Yes, that is the show time. 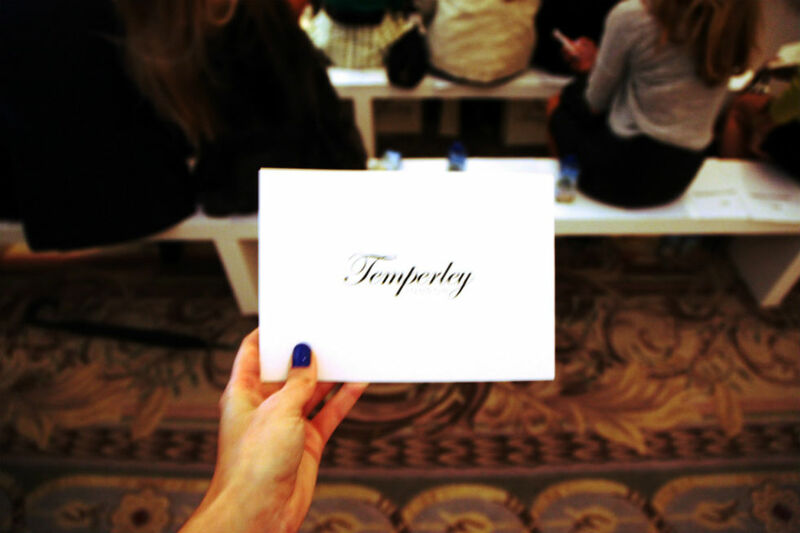 This year Temperley show had some strong front row including Pixie Lott, Peaches Geldof, Twillight star Anna Kendrick. 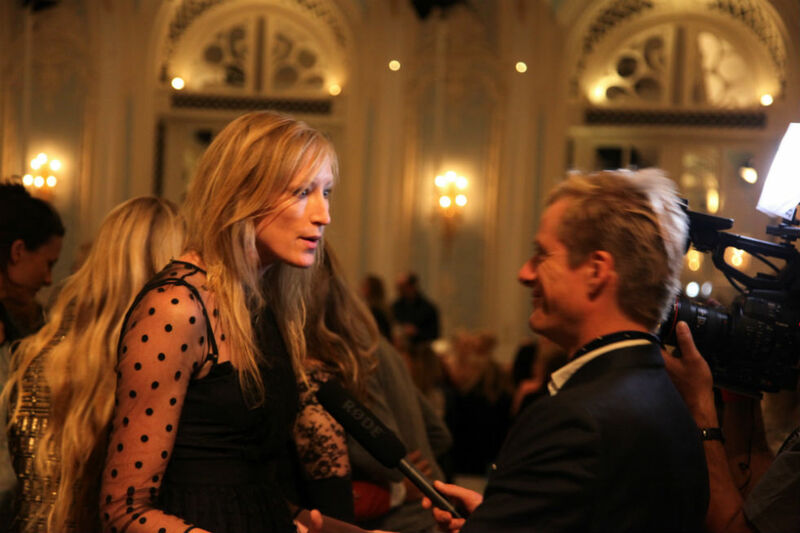 As always Laura Bailey could not be missing and I also saw topmodel Joddie Kid rocking fabulous black dress. 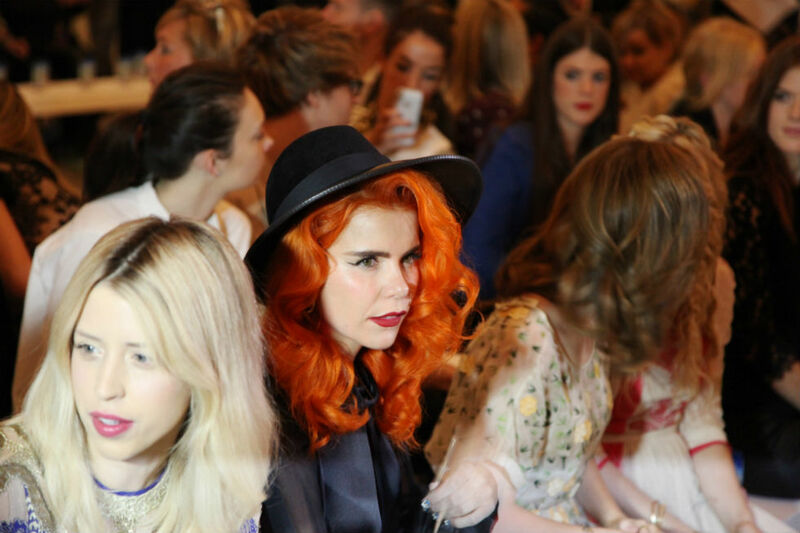 Singer Paloma Faith got a lot of attention as well. I could not get over Olivia Palermo who I bumped into and who was really sweet. Nejsem si jista, co je zabavnejsi jestli ty napinave chvile pred show nebo samotna prehlidka. Miluju tu atmosferu pred prehlidkou, kdy se plni sal a ja jenom nasavam inspiraci ode vsech tech krasnych lidi kolem. Organizatori behaji kolem, vetsinou je chaos ohledne planu mist k sezeni, ale to je fuk. Mam pocit, ze atmosfera je i tak skvela. Fotografove cekaji na to, kdo driv dorazi, televize toci rozhovory a vsichni se tesi, jaka ze letos bude kolekce. 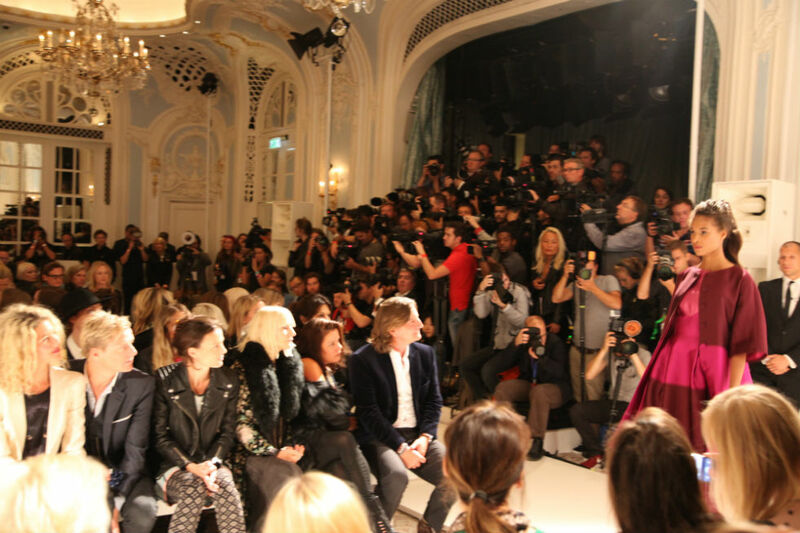 Na letosni Temperley show se sesla slusna prvni rada vcetne Peaches Geldof, zpevacky Pixie Lott nebo hvezdy filmu Twillight Anny Kendrick. V zadnem pripade nevypadla jako ta nenapadna skolacka z filmu. Jako vzdy nesmela chybet modelka Laura Bailey. Hned prede mnou sedela topmodelka Joddie Kid, ktera mela na sobe skvele cerne saty a snad nejvice pozornosti se dostala zpevacka Paloma Faith. Fotografove se mohli pretrhnout. Ja jsem se mohla pretrhnout z Olivie Palermo, ktera se mnou dokonce prohodila par slov. Olivia je proste blogerska muza.